But the trouble with Hayden is who he wants to be and who he is are in constant flux. And though he’d die before letting Alex learn the truth about him, he can’t be sure he's strong enough to let her in…or push her away. She’s the one person who just might see the real him. 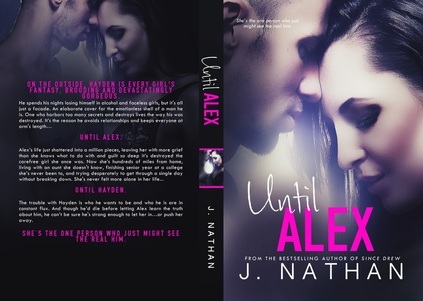 for the wonderful Until Alex teasers!